Is It Still Too Soon to Forgive Chris Brown? "How do I get over it?"
. Brown's road will be a tough one, but it's not impossible. in particular is horrifying. 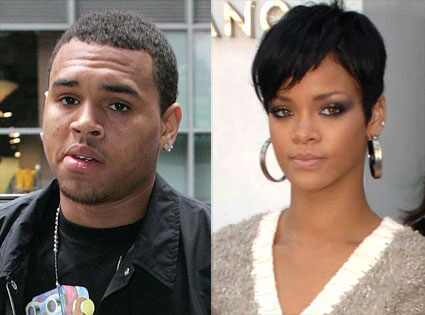 We think about our little sister, now an adult, and wonder what she thinks of Brown - if she sided with him, or if she sympathized with Rihanna. Both stars are still so young, they have their whole lives and careers ahead of them to make this part of the past. And that's how we want to think of it. Optimistically, at least. It was a just a youthful indiscretion, and they'll learn from their mistakes. Chris Brown's "Fan Appreciation Tour," with New Boyz, is 8 p.m. Saturday, November 14, at House of Blues, 1204 Caroline, 888-402-5837 or www.hob.com/houston.